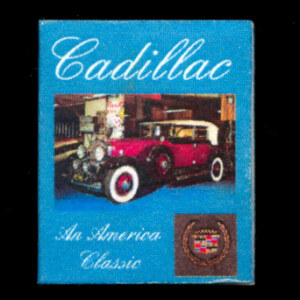 The book has printed pages with lots of color pictures of the automobiles and a full color dust jacket. The print is tiny, but you may be able to read some of the captions. The book is 1" high and 3/4" wide.